Should Hayward be made to watch England? Now I know how Tony Hayward feels. I walked into the golf club on Saturday (after a reasonably good round) only to be the recipient of a broadside from a Scotsman, Brian Edwards. He opened with ‘your blog isn’t funny, I got halfway through and gave up’. With the Scots in buoyant mood after Friday’s footie debacle I really wasn’t expecting to have to deal with the one grumpy Scot (maybe he was upset by England beating Australia at rugby). I love the World Cup as it costs the Scots a fortune in replica shirts; let’s hope we squeeze through on Wednesday and get the Germans. I would love to see Mr Brian proudly wearing a German shirt. Anyway just to keep the Scots happy and to continue with my policy of appeasing my American friends, below is the first funny of the day. If I was Tiny Hayward, and thank goodness I’m not, I too would be thinking I deserve a day off after stone walling the Energy and Commerce Subcommittee on Oversight and Investigations in the House of Representatives. However here is where we deviate, whereas I would think hair shirt and a bit of purgatory, Mr Hayward had other ideas. My trip to SA to watch England play would have extracted a lot of goodwill and sympathy from everyone. Bottom of my list would have been to take my 40 foot yacht into the unpolluted waters off England for a pleasant sail around the Isle of Wight. Who the whatever advises these guys? With the Americans pressing for unlimited damages from BP ($20bn and climbing) it would be the perfect time to address the crime committed against the good people of India by a US company (sorry for the sombre note Brian but we need to keep this one in the public eye). Bhopal 1984: 3,878 dead, Union Carbide (US company) paid in 1999 (i.e. 15 years later) the statutory max of $350m plus interest = $470m. 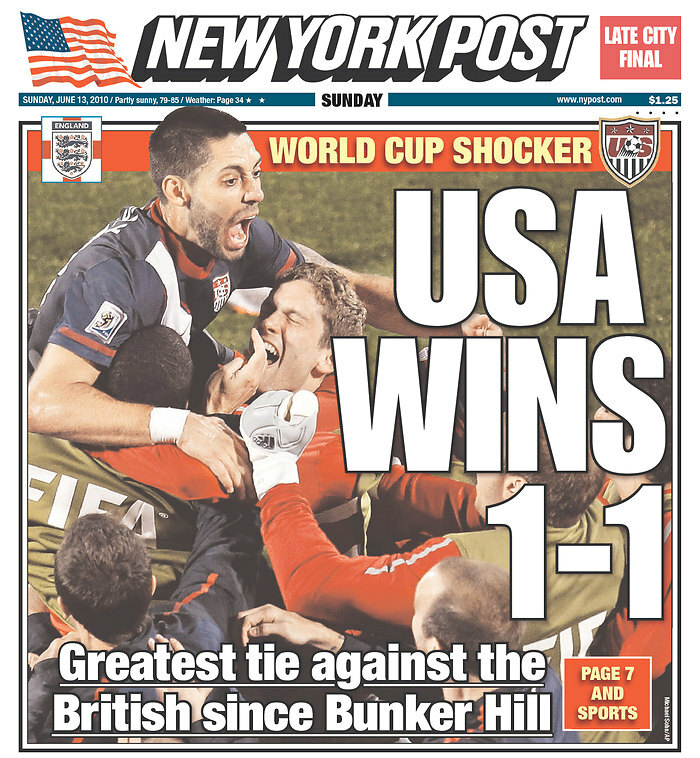 Moving swiftly back to funnies, third funny of the day is this Lego inspired replay of the England US game – brilliant. And for my fourth – a naked bike ride around London to highlight how vulnerable you are when competing with cars on busy roads. I wonder if it would be worth repeating the exercise in Dubai? 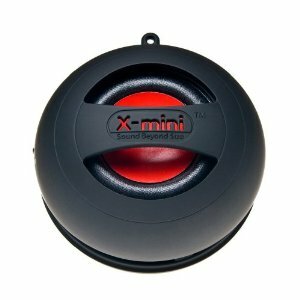 My price watch this week is the highly recommended X-mini speaker (it’s brilliant) – Dubai silly prices strike again. My music recommendation of the week is the brilliant new single by Sparklehorse with Julian Casablancas (of Strokes fame) on lead vocals. Sparklehorse was the brain child of Mark Linkous who sadly took his own life in March of this year. Also very sadly Andy Ripley died last week after a long battle against prostate cancer, he was a truly special character and rugby player, he managed to shine when England were absolutely rubbish. Someone has pointed out that my blogs need to promote ATOM more and re-reading some of the articles I have posted I can see that I wander off-piste rather a lot (ha, managed to get a sporting reference in straight off the bat; ooh there was another one). Anyway this week my lead subject is Google Analytics. It’s brilliant and I’m now an expert so if any of you want to better understand who is interested in what you have to say on your website I’m your man – if you have any really grown-up questions I have my wing man all prepared, step forward the mighty Matt ‘the stat’ Birch. I have one criticism of Google Analytics and it concerns an Americanism. At this point I have to say that I don’t share the common hatred of all things American. I actually think they do some things very well, like, for example, peanut butter. On Google Analytics the dates are upside down, month followed by day followed by year. Now that is extra-specially dumb and I don’t think I need to explain why. While on the subject of stats another one I came across was the description of a 31 year tennis player as a veteran. Ouch. Seven minutes 32 seconds later I discovered another horrid stat, a child laughs 300 times a day and an adult 15 times. Now here is a promise, if you can spare thirty minutes to visit our office I promise the combined efforts of our jolly team will ensure you exceed your daily quota of giggles. And before Mighty Marek of MMI fame comments below, it won’t be due to the work we present to you. Talking of being a veteran at age 31, I woke up this morning seriously worried about where my life is heading. Last year you may remember I was raving about the Maccabees brilliant new album; Wall of Arms (is album still a word?). Now the Maccabees are a serious indie band, a little bit off the radar, so I felt very comfortable being an admirer. This year I can’t stop playing Midlake and it’s horrible. They are beardy sorts playing electronic folk and I can’t believe I just owned up to liking them. I sense punk mark two is just around the corner to save me. Which is the school, which is the prison? In mentioning the music I grew up with I am often accused of being a public schoolboy. 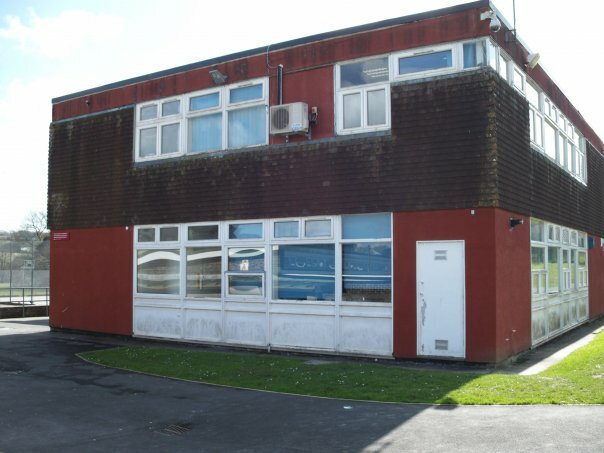 I actually attended Tavistock Comprehensive School on the edge of Dartmoor in Devon. 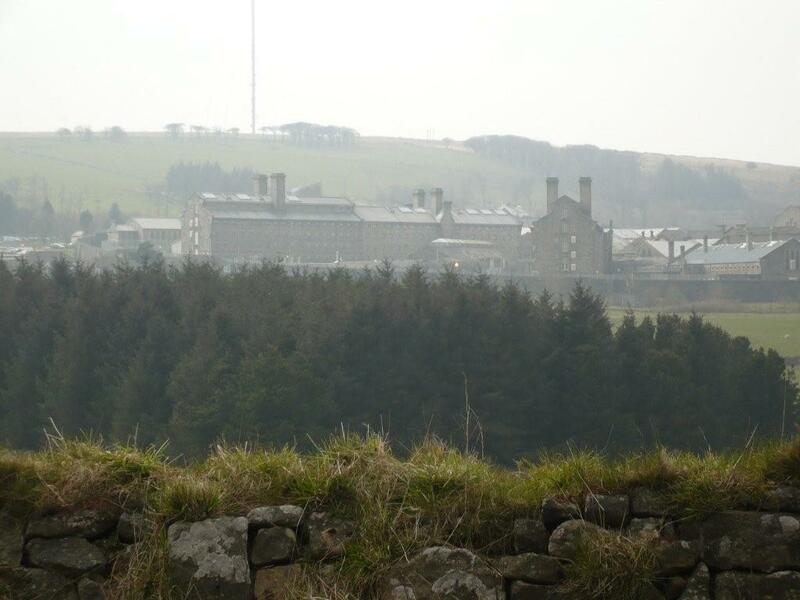 My school often got mistaken for Princetown Prison which lay around ten miles away. I have just realised that my American friends did something else stupid, name an Ivy League University after an English prison (there is a spottable flaw in my argument). Apologies for finishing on sport but following the 6 Nations rugby tournament I was trawling the reviews to try and get a better understanding of why England under-performed. It wasn’t so much the losing it was the total lack of ambition. Good players like Delon Armitage have somehow had all of their confidence surgically removed by the England coaches. Jack Rowell the legendary Bath coach of old was pretty scary if you under-performed but he was a cuddly teddy bear of a man compared to the brooding Martin Johnson. Armitage was so obviously out of form yet managed to start four of England’s matches while the bang in form Ben Foden sat warming the bench. And now for something completely different, to try and rid myself of my alarming drift into folk I’m going for top 5 punk songs this week. I would be staggered if anyone out there can beat this list of classic anti-establishment songs but feel free to have a go.